Wild weather photographed from North Beach Western Australia. Waves crashing a long way up the beach still strong enough to knock you off your feet. In between the rain I captured this photograph. 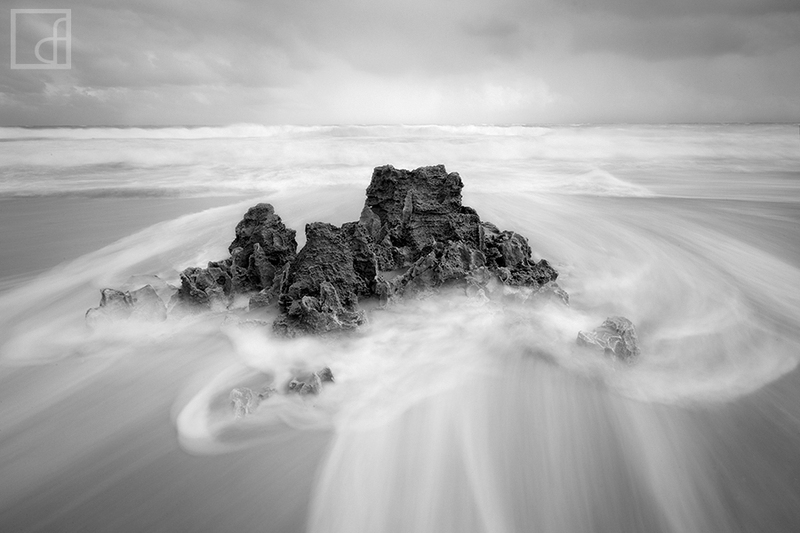 The intense white wash from the big waves helped in making the rock formation stand out in the frame. Secure your limited edition, North Beach photographic print, 'Anchored', by selecting your desired print size in the menu to the right.